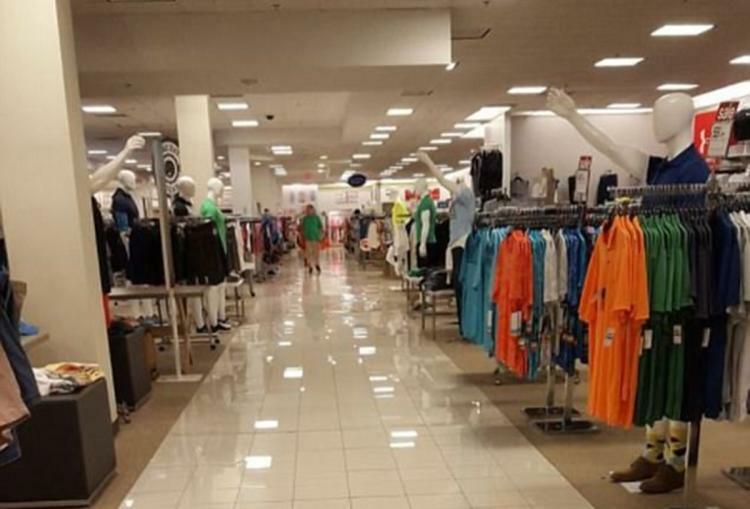 A shopper at Belks department store in Cary North Carolina posted a picture of mannequins posed in Nazi salutes according to several news sources. The department is investigating and looking at surveillance to catch who planned the cruel joke and they’re taking this seriously. This comes after a white nationalist rally in Charlottesville Virginia that left one protester dead and multiple injured. Two officers died in a helicopter crash near the rally.